Just over a week has past since Lawrence County Judge Dale Freeman placed the current Burn Ban in effect for the entire county. 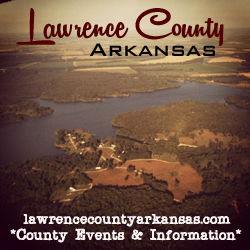 Since the ban was placed in effect, fire departments from all over the county have had to respond to brush/grass fire but the difference is, citations by both the Arkansas Forestry and Lawrence County Sheriff’s Office are being issued. According to Sheriff Jody Dotson, at least four citations were written late last week by Lawrence County Deputies for the charge of Unlawful Burning after fire departments were dispatched to brush/grass fire caused by unlawful fires. On Sunday, Imboden and Smithville were dispatched to multiple fires including a fire on Hwy 115 between Annieville and Smithville. According to Asst. Chief Jim Jones with the Imboden Volunteer Fire Department, the fire was started when a resident decided to burn trash and left the fire unattended. The fire then spread due to dry conditions and wind unto property owned by others. 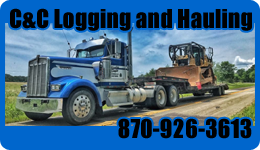 The Arkansas Forestry was called to the scene, a citation was issued. Dry conditions, low humidity and high winds in the area have contributed to Burn Ban which remains in effect.